Our salsas are made with love and local ingredients. 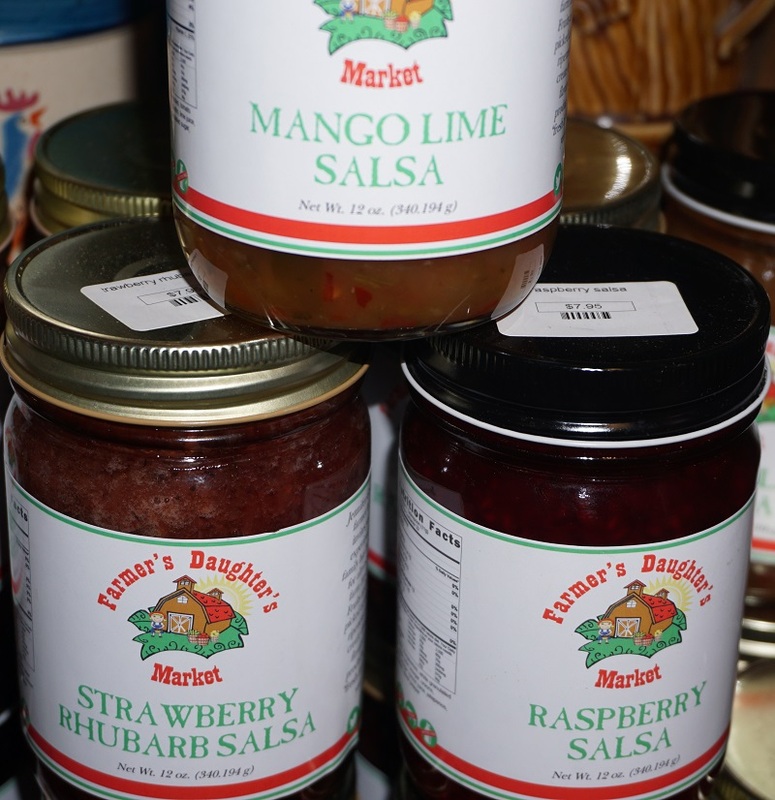 These salsas are made with fruits and vegetables picked at their peak of ripeness to create the most unique and delicious flavors. Enjoy them with your favorite tortilla chips.